NASSAU 5000 SPEED opens 4 times faster than 9000F. 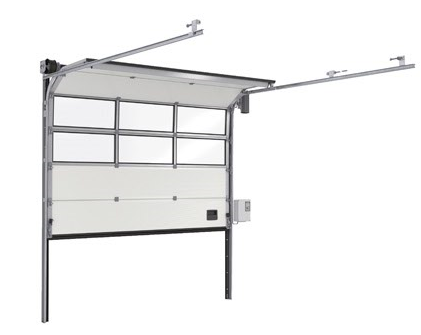 NASSAU 5000 SPEED is a overhead sectional doors have been designed with a modified control system and reinforced construction to increase speed and benefit your business. Speed improves your working environment, increases safety, reduces energy expenses and more. The NASSAU 5000 SPEED is engineered to let your business be busy. 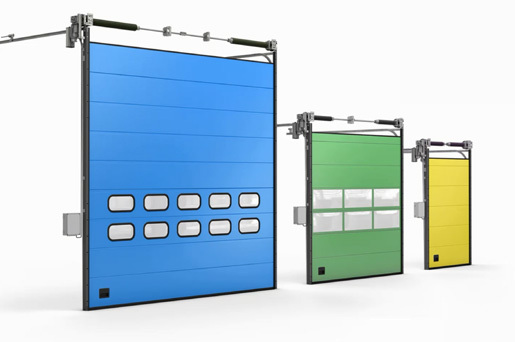 For businesses with frequently used doors, vehicles of different height, concerns of temperature control, regular door-collisions or an interest in reducing noise and dust –speed provides an invaluable advantage. With an operating speed of one meter per second, the NASSAU 5000 SPEED not only saves time but gives it back to you. When the door’s photo-cell light grid detects an obstacle in the door opening, it stops the door immediately, reducing the risk of accidents and injury. Because the door is faster, the risk of collisions with vehicles and loading materials while opening is much lower. The quick operation time prevents unwanted drafts and lowers noise levels to create a better, healthier work environment for employees. You can comtemize your NASSAU 5000 SPEED. 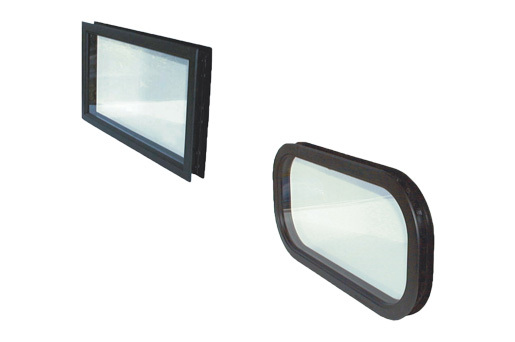 Configure tracksystem, choose color on at the port, and choose the shape, number and placement of windows. There are literally thousands of options, so you can customize your door to your unique operating environment.